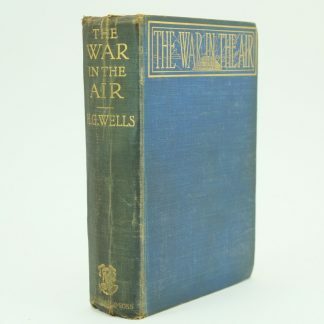 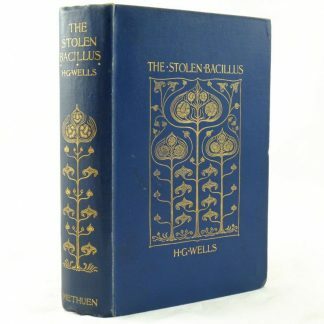 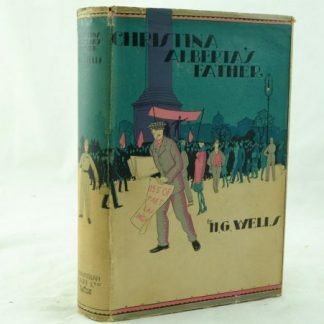 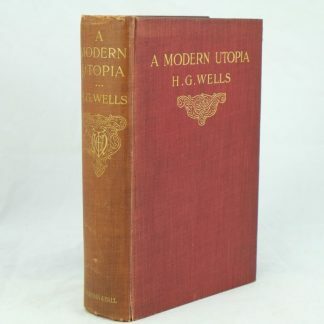 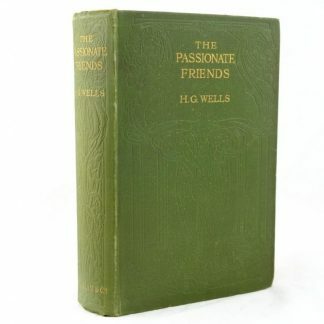 The prolific science fiction writings of the English writer, Herbert George Wells, (1866–1946) firmly establishes him as “The Father of Science Fiction”. 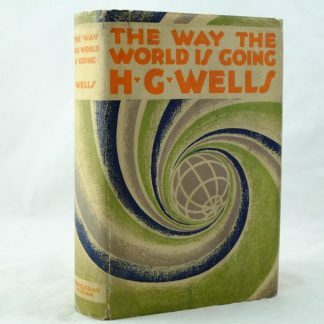 Yet H G Wells was also recognised as a successful novelist and was nominated for the Nobel Prize for Literature four times. 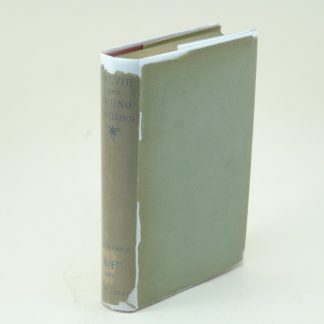 His publication of fiction and non fiction books lasted over sixty years with the production of over a hundred books, fifty of them being novels. 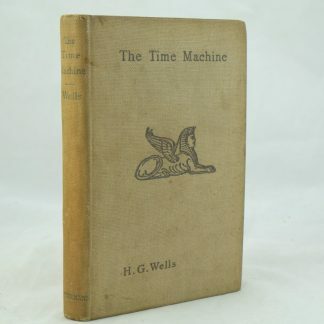 His most well known titles of The Time Machine (1895) The Island of Doctor Moreau (1896), The Invisible Man ( (1897) and The War of the Worlds (1898) remain highly popular today. 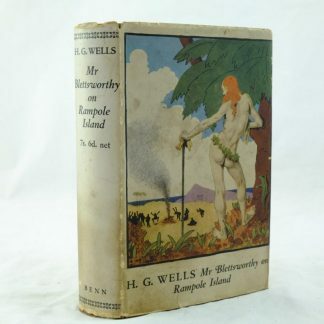 Mr Blettsworthy on Rampole Island: H G Wells. 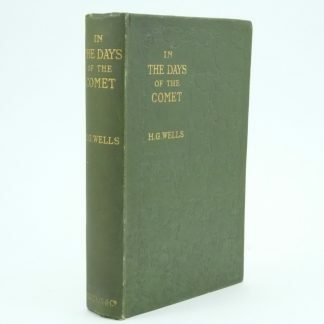 The Days of the Comet by H. G. Wells: 1st edition, 2nd issue. 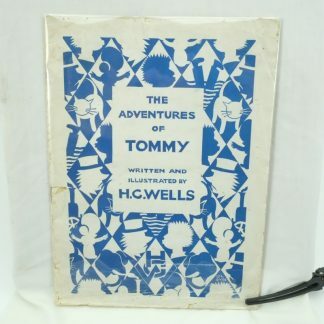 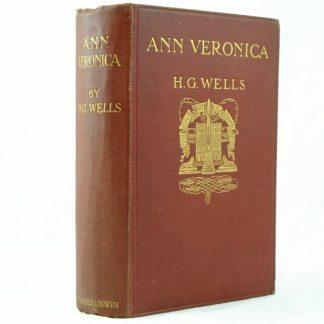 The Adventures of Tommy Limited First Edition by H. G. Wells.